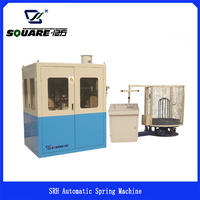 We started our business of mattress sewing machine, mattress spring machine,mattress packing machine. 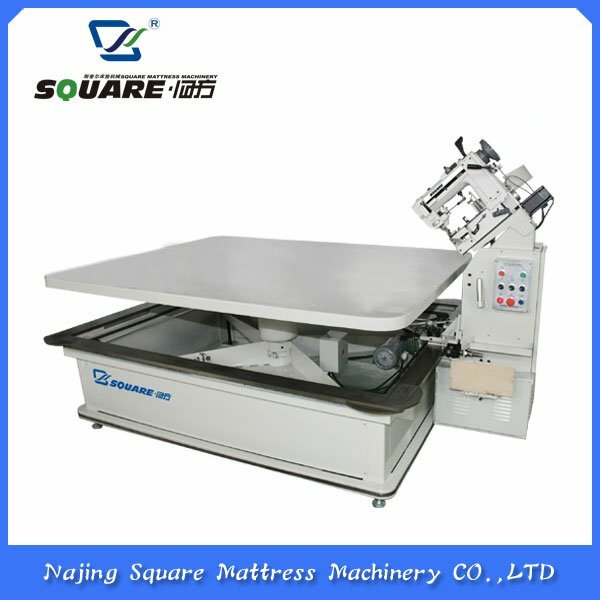 Nanjing Square is now the industry leader in developing sewing automation for mattress production. 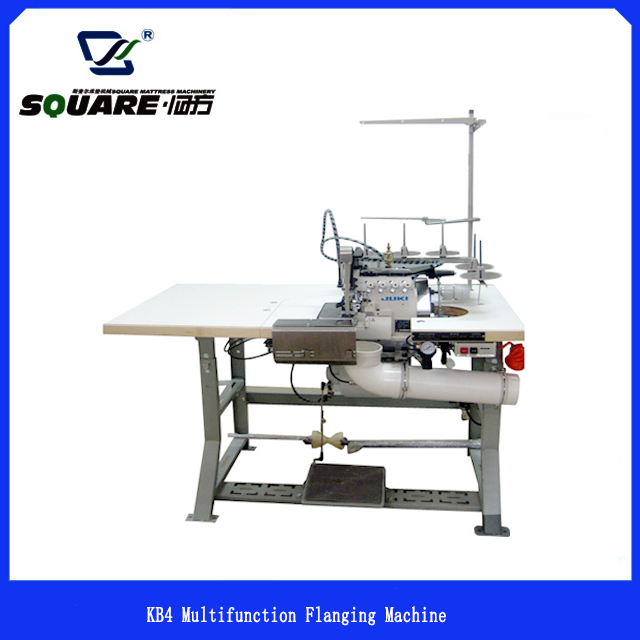 The machine is mainly used for quilting the decorative border of the mattress. 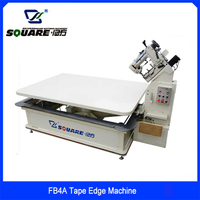 FB5A is the most advanced tape edge machine. 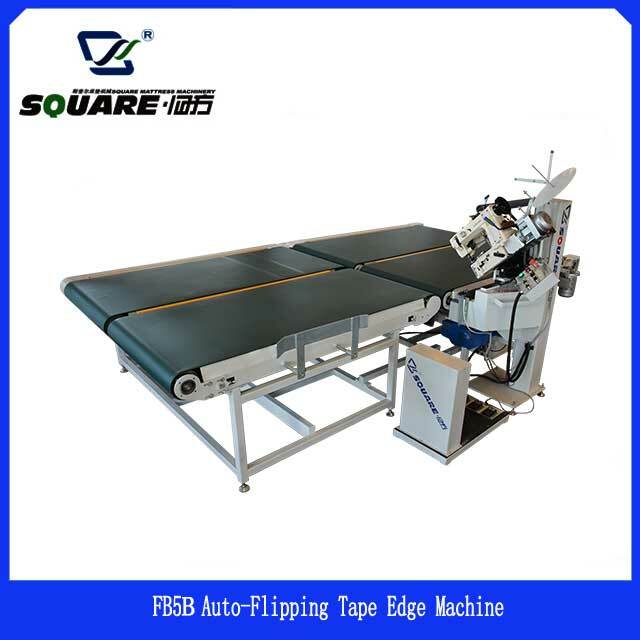 The auto filipping tape edge machine can make the mattress move in and out, corner and flipping automatically. it not only improve the working efficiency and but aslo save the labor. 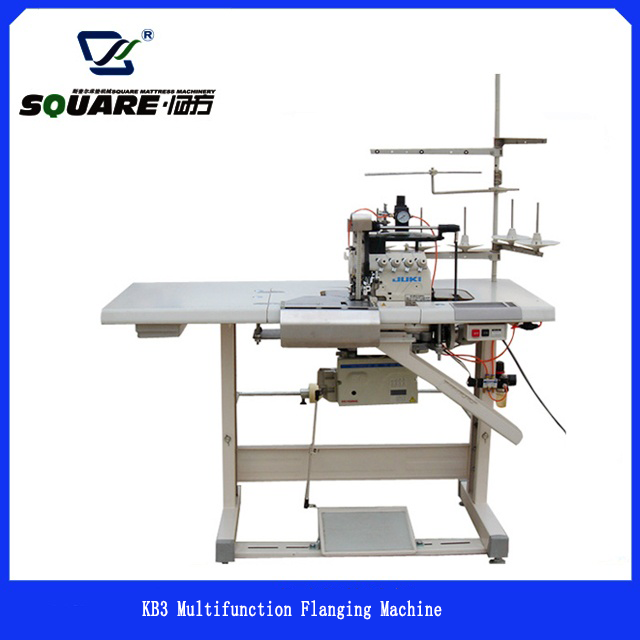 This machine can sew two pieces of logo tapes and two zippers on the mattress border fabric at the same time. Model FB-4A is an upgraded products of Model FB-6, which is controled by PLC and driven by servo motor. and Man-machine control is more rationalization. The machine is an automatic equipment in making bonnell mattress spring. 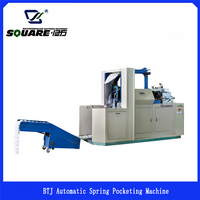 This machine is used for making the pocket spring for the mattresses. 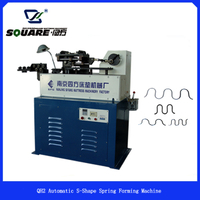 This machine is mainly used for producing S shape spring for sofa and vehicle chair. 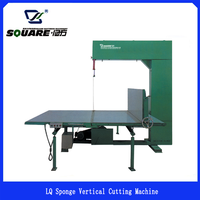 This machine is mainly used to to-and -fro slice quadrate foam at horizontal surface. 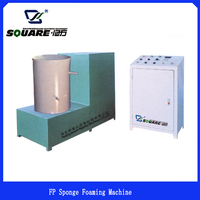 This machine is mainly used for uprightslicing rubber and slicing the rubber to a certain figure. 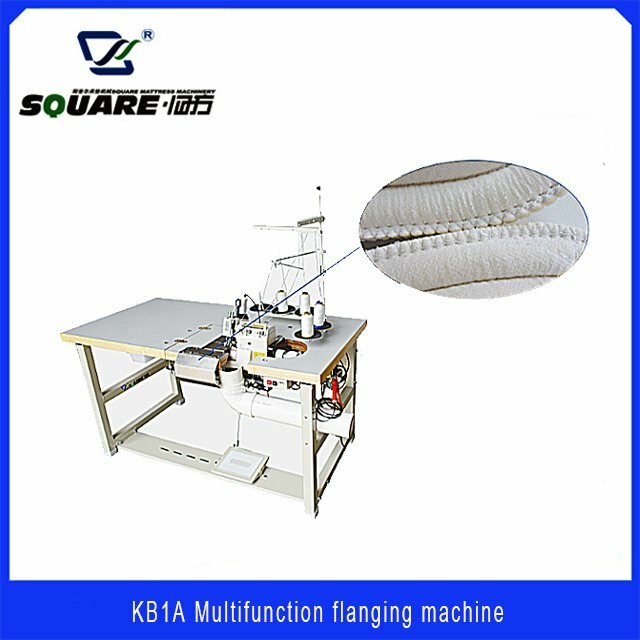 Why Mattress tape edge machine become slower? 1. 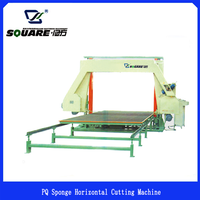 Mattress tape edge machine become slower sometimes it is because the mechanic reason. drag the walking carriage of Mattress tape edge machine to test to see if the resistance is too large. 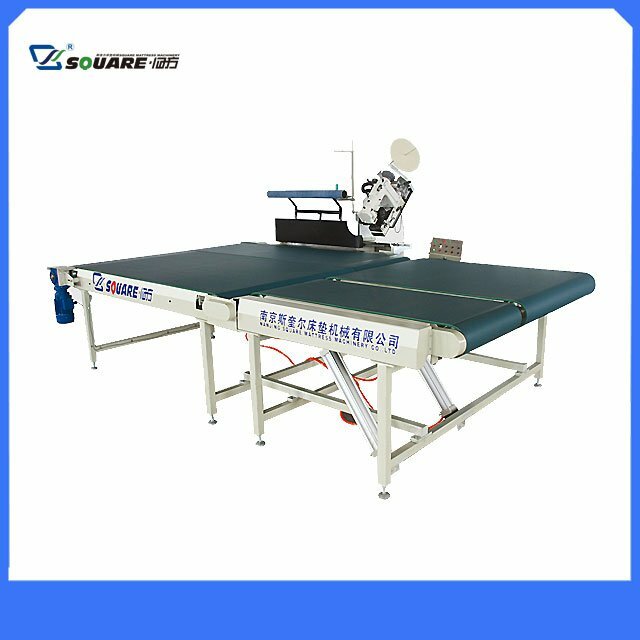 if the resistance is too large, make adjustment to the walking carriage so that the walking carrige of mattress tape edge machine can move smoothly on the track of mattress tape edge machine. 2. the approx. switch of mattress tape edge machine is a slightly loose, adjust it to keep it pressing tight. 3. the approximate switch for mattress tape edge machine is broken. and replace a new one. 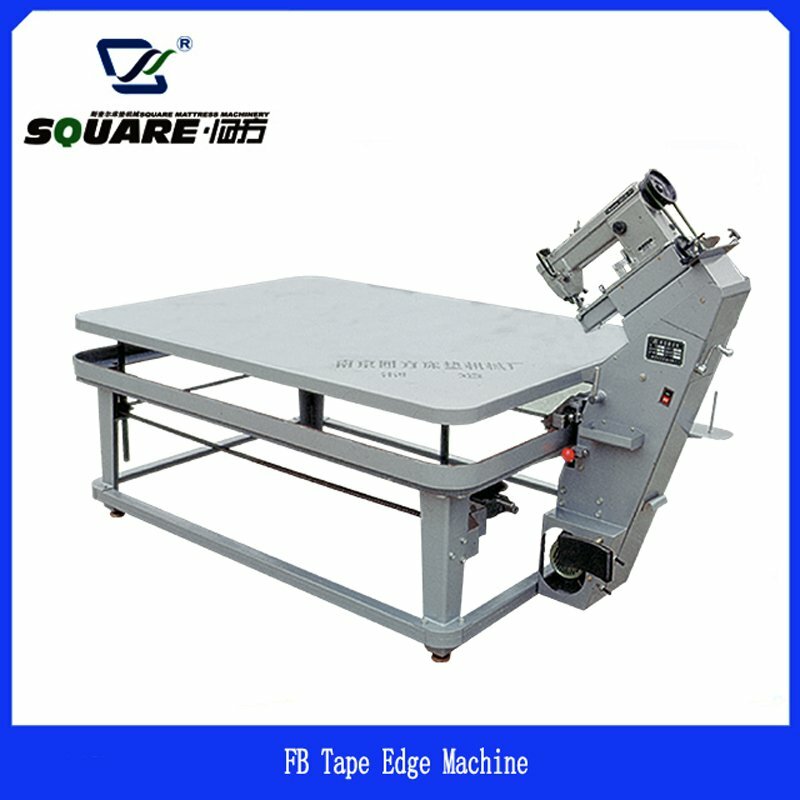 after fixing the above problem, your mattress tape edge machine will become as fast as usual. 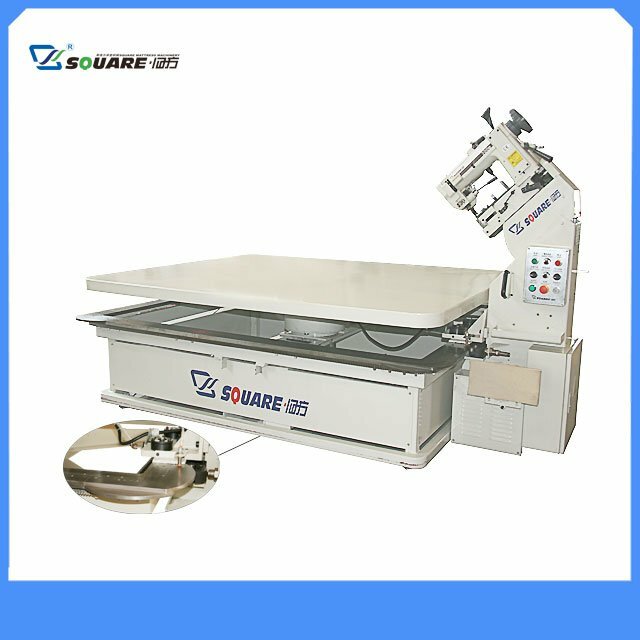 How to extend the life of mattress tape edge machine? 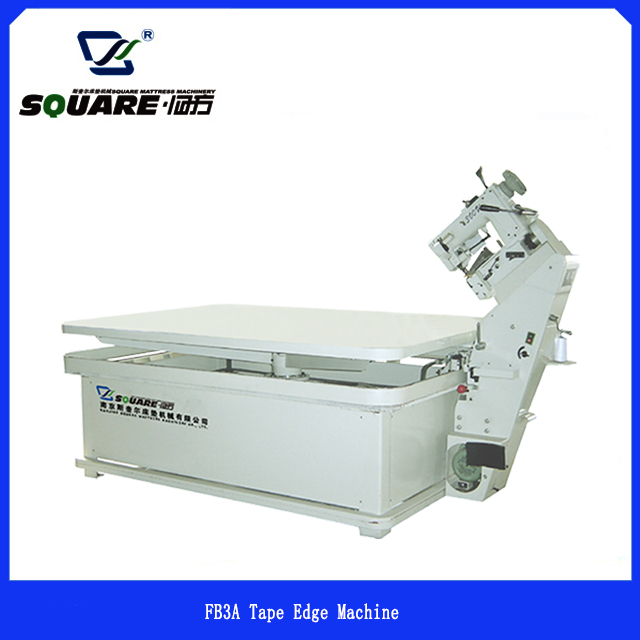 The above mattress tape edge machine is all made with steel, some even use tool steel to enhance its performance. 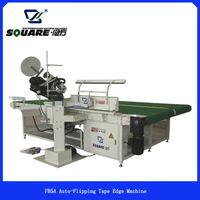 so for all the mattress tape edge machine from Nanjing Square, its quality is all guaranteed. and it is not easily damaged. as an old saying says "Good machine is out of the machine's daily maintenance" so the maintenance is also important. Good maintenance can increase the life of the machine. 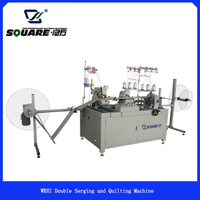 1, cleaning the various parts of mattress tape edge machine every day when you are off work. 2, check the fastening parts, replace the defective screws of each mattress tape edge machine when you found it. 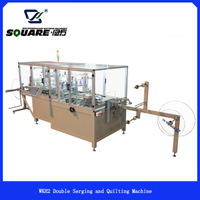 3, to refill the lubrication oil to the nose of the oil hole of each mattress tape edge machine sewing head, so that the oil can better lubrication the sewing head. 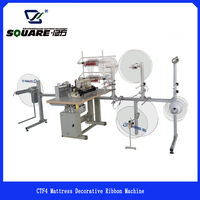 it is very facilitate the mattress tape edge sewing next day. 4, to refill oil to the moving parts. for the turbine box, replace the oil inside it every three months. 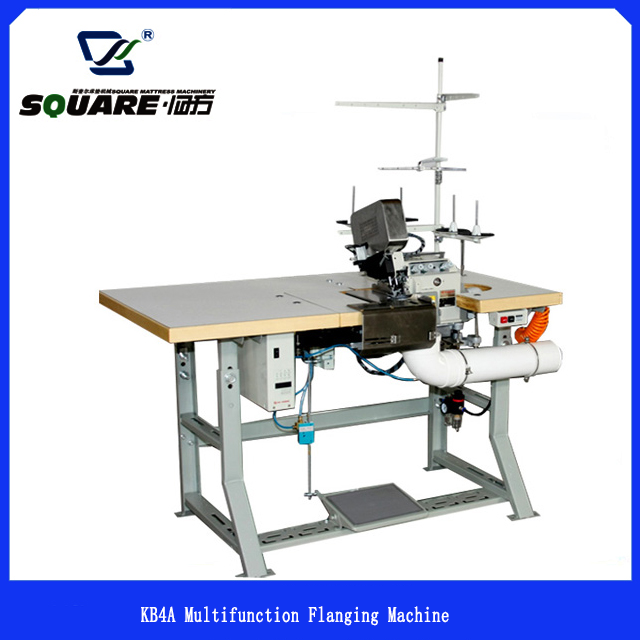 What is the difference between different types of mattress flanging machine ?